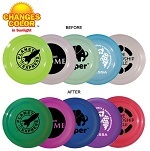 Southern Hospitality Promos carries 100% fully biodegradable custom metallic color latex balloons. 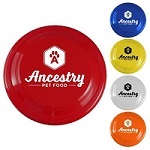 Many styles, colors, and sizes, so that you can pick exactly what fits your need. 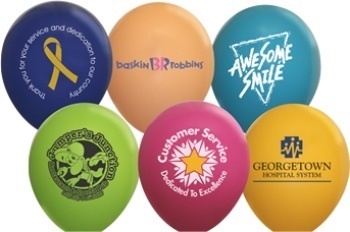 These custom latex balloons ranging from 9 inches to 14 inches can be imprinted with your design, text and/or logo. Buy top quality personalized latex balloons from us with wholesale prices and the friendliest customer service on the internet. 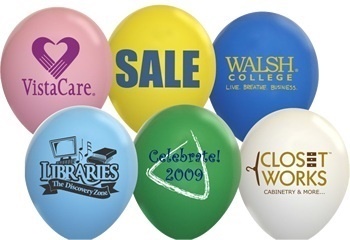 All of our wholesale balloons are printed and shipped out from within the USA and are environmently friendly! Call 706-258-7041 for design assistance and a Free Quote.